ALVARO MORATA has been ruled out for up to two months with a hamstring injury. 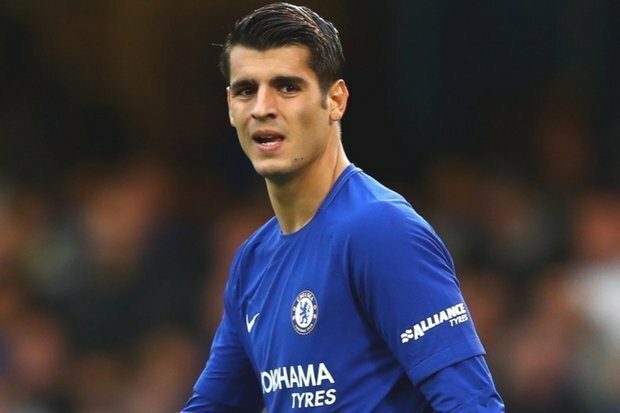 The Spain international limped off during Chelsea’s 1-0 defeat against Manchester City on Saturday evening.Morata, 24, pulled up midway through the first half. And according to the Daily Express, the striker faces a lengthy spell on the sidelines. 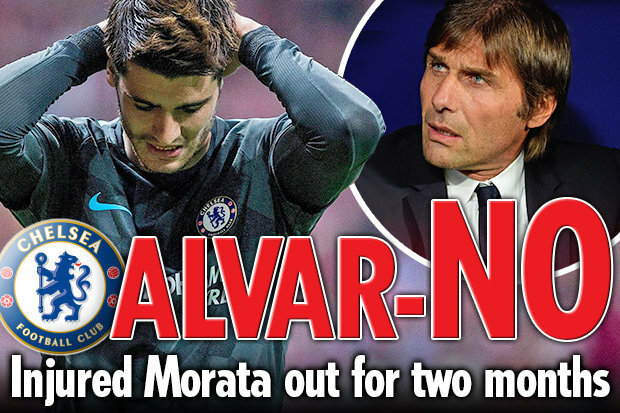 They reckon Morata could be absent for up to two months with his hamstring injury. The striker has been sensational following his summer move from Real Madrid. Morata has netted seven goals in eight games under Antonio Conte in all competitions for the Blues. 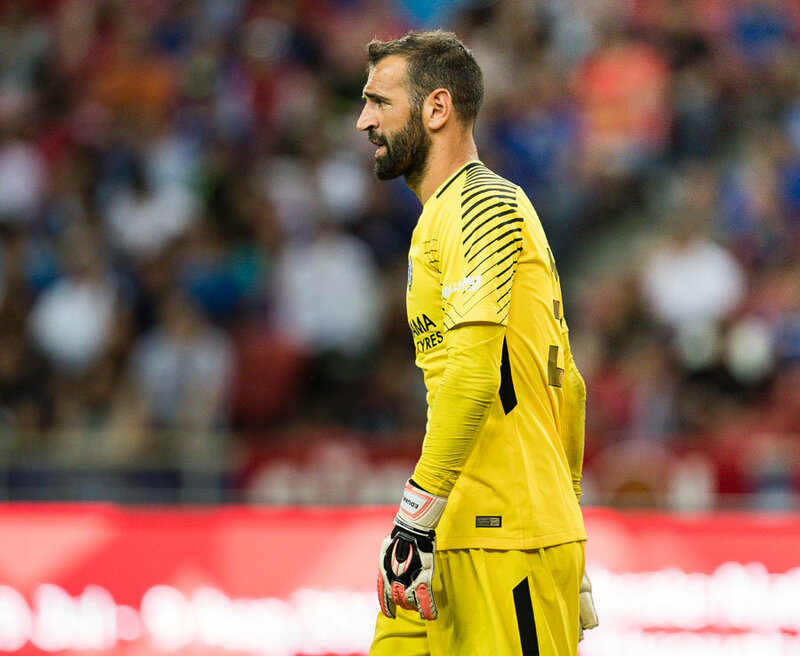 The ex-Real hitman withdrew from the Spain squad this week following the injury against City.Morata underwent tests on his hamstring in Madrid today, with doctors confirming he has a grade II hamstring problem.Blues boss Conte was adamant that he won’t play for his country in their two World Cup qualifiers.